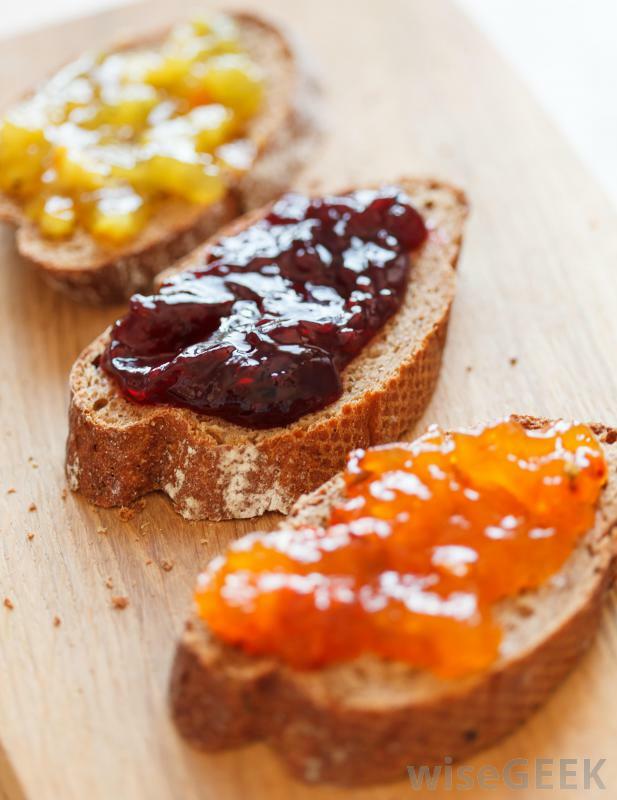 Sale Russian Holding which holds 40% of jams, jellies and jams, fillings for confectionery, bakery and dairy industries. It consists of four plants with total 1600 workers! CJSC Production Association “*******” is a vertically integrated holding company with united shareholders and management. Company’s main activity is the production of fruit, berry and milk-based fillings for confectionery, bakery and dairy industries, for the production of ice-cream. Company produces dried ingredients and their compositions with vegetable raw materials for functional food production as well. Our own multifunctional agricultural enterprise is used as a raw materials base. Production base consists of 4 processing plants and an agricultural enterprise (about 12 thousand hectares of land). 1***** Dairy Plant produces fillings on the basis of fat-and-oil compositions with the addition dried milk or without it. Trade names are boiled condensed milk, creammixes, creams, caramel, gels. A small yogurt production is at work. Average performance of the plant is 2800 tons per month (80% charged). The plant is situated in ******, it occupies the area of 12 hectares, and the number of staff is 300 people. All the equipment is modern. 2****** Cannery Plant produces fruit, berry and vegetable fillings. 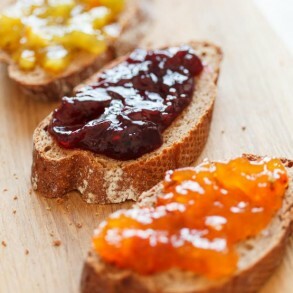 Trade names are confitures, thermostable and confectionery, fruit and berry fillings, marmalades. Average performance of the plant is 1800 tons per month (80% charged). The plant is situated in ********(********** area), it occupies the area of 2 hectares, and the number of staff is 300 people. Both plants work round the clock seven days a week. 3 ****** Food Ingredients plant manufactures drying of vegetable raw materials – vegetables, fruits, berries, mushrooms, herbs; shredding (including cryogenic) to get products of different fractions. Also produces herbal teas, spices, compositions for functional food. A small production of extracts with the help of CO2 of supercritical extraction. The plant is situated in ********, it occupies the area of 2 hectares, and the number of staff is 20 people. The performance depends on the type of products. 3***** realbase is a small grain-collecting centre with drying and keeping of grains, a mill to produce cereals. 4****** Plodopitomnic is a big diversified agricultural enterprise, which is engaged in the production of grain, food for cattle, apples, berries, planting material, meat, milk, thoroughbred caws. 12000 hectares belong o he enterprise, the number of stuff is 250 people. The range of he products is about 600-700 units. Researcher center of the company develops and implements 10-15 new units per year. Logistics is organized with the help of our own fleet (3.5 hectares) and warehouse in -********************** (7000 m2). The sales are organized trough a developed dealer network (46 authorized dealers – 80% sales), which covers the whole territory of the Russian Federation. Up to 10% of products is exported, mainly to neighboring countries. Total volume of sales is more than 2 milliard rubles per year with the tendency of 10-15 % growth during last 5 years. “********” is the management company, all he financial, raw material, etc. flows go through it. The central office is situated in *******************, *********************. The number of stuff is 1600 people. The company is organized in 1993. 1. Manufactured products and their prices. Key product groups, the sales prices. A) Group thermostable confiture recommended for use as a filling in bakery and confectionery products, and are designed to be shared with the product baking as well as for use as a filler in the finished product. Enjoy the natural fruit and berry taste. Thermostable jams produced several categories. The main differences are determined by the size of the fruits and berries in fillings, the level of thermal stability and, consequently, price. Each category has a deep range of products, such as jam “T” category – more than fifty titles. jam “Premiere” category – 110-160. Fruit and berry fillings with pieces of fruit, or a homogeneous consistency is used as a filler for yoghurt, kefir, cheese curds, and mass, desserts, puddings, soufflés and other dairy products, including ice cream. It represents a generally product based on fruit and berries of cooked sugar, with the addition of gelling agents. Category “F” – fillings with pieces of fruit or berries up to 5mm. The content of fruits 35% – 90 – 140 rubles / kg. Category “PT” – fillers homogeneous consistency. fruit content of 35% – 90-130 rubles / kg. Fruit and berry filling “MP” category – Fruit fillings homogeneous consistency. fruit content of 40% – from 90 to 140 rubles / kg..
As packaging FYAN used polymeric container and packing bag-in-box. B) “Condensed milk cooked” filling milk-based with its characteristic classic boiled condensed milk taste, color, aroma. Used in the manufacture of confectionery products (rolls, cakes, cookies, croissants, etc. ), cheese curds, ice cream, etc. Available in several different types of condensed milk organoleptic and technological characteristics. Accordingly, each of the types of condensed milk is in a particular market price segment. “Boiled condensed milk” “Gamma” (11% fat) – 95 rubles / kg. “Boiled condensed milk” “Gamma” (8.5% fat) – 85 rubles / kg. “Condensed milk cooked”, “Bor” (8.5 fat) – 75 rubles / kg. “Condensed boiled confectionery” (8.5 fat) – 60 rubles / kg. D) Kremmiksy – cream ready for use as a thermostable filling for filling the product before baking, interlayer and finish of bakery, confectionery, as well as other kinds of products. price range from 80 to 100 rubles. / kg, depending on the type kremmiksa. D) Dried herbal ingredients are produced in the form of whole berries, crushed product, fine powders of vegetables, berries, fruits, vegetables, and grains for food, alcoholic beverage and pharmaceutical industries. As a raw material used as their own fruits and berries (from the nursery gardens) and purchased. The range of sale prices for dried products is very large, for example. Dried carrots – 250 rubles / kg, dried crushed beet – 220 rubles / kg, Jerusalem artichoke – 180 rubles / kg, and so on.. The full range can be found on the company’s website. Variants of the release, and other “dry” products or powders. Selling prices vary greatly even within the same product group. For more information about kriporoshki. Plant CJSC krioporoshki ******** – a fine powder produced from different kinds of edible vegetable (fruit, berries, vegetables, grains) and animal feed (eg, krioporoshok shell eggs) patented technology. The technology allows you to save a significant amount of biologically active substances (BAS) using low-temperature drying, and cryogenic grinding. Krioporoshkov special value lies not only in the high content of biologically active substances, but also their natural balance, synergy substances inherent to the plant from which they were obtained. Krioporoshki not contain extraneous ingredients, including preservatives, dyes, flavorings and other ingredients are 100% natural product. Krioporoshki plant can be used as natural additives in any type of food products, some krioporoshki can be used as natural dyes, and as a base for producing products from plant material. Krioporoshki are an ideal raw material for the production of healthy food. High bioavailability krioporoshkah contained in food and biologically active substances due to the high active surface of the powders .. Pronounced sorption effect due to fine dispersion and highly structured fiber. Immunokorregirujushchej property, increase anti-infectious immunity. Pronounced tonic effect on the body as a whole. The absence of side effects. 100% natural product that does not contain extraneous ingredients, including preservatives, dyes, flavorings and. etc. Krioporoshki of edible raw materials contribute to the availability of biologically active substances the body, and, as a consequence, improve the functional performance and health of children and adults.